How to use an iron to heat Flower Foam to make shaped blossoms. 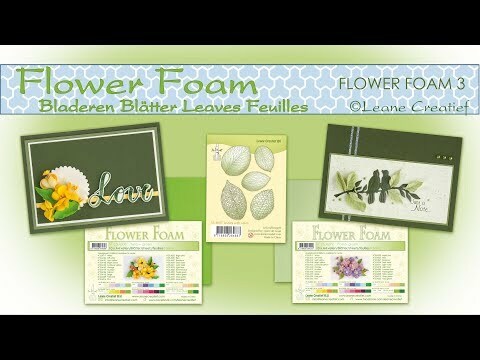 How to make leaves with Flower Foam and leaf stamps. 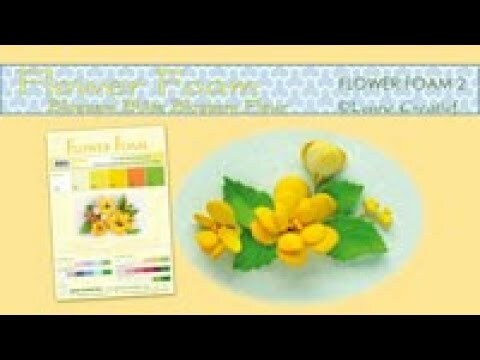 How to make foam flowers with cutting dies. Learn how to ink up embossing folders for card making. How to make a paper Calla Lily with the Leanne Creatief cutting dies.